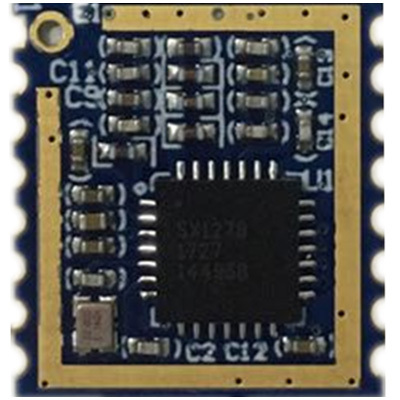 RTS4102 Communication module, Supports LoRa pass through function. Provides LoRa functional library, Reduce application development difficulty. Low power consumption, Low cost, Easy integration.